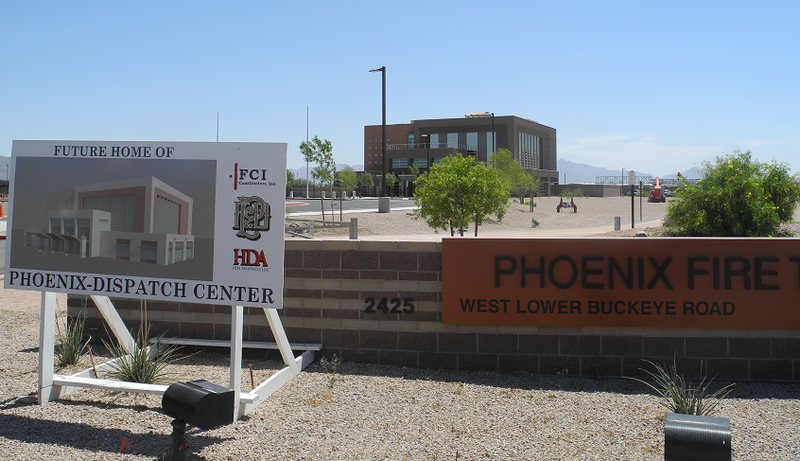 The 38,000 square-foot, 3-story Phoenix 911 Center required Level 4 blast and bullet resistance in addition to sound and thermal resistance. 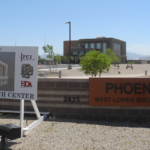 Fox Blocks helped meet these needs and schedule and cost challenges of this public project serving the entire Phoenix metropolitan area. Topping out at 54 feet to the parapet, the ICF system supported masonry veneer and significant structural floor and roof steel members. 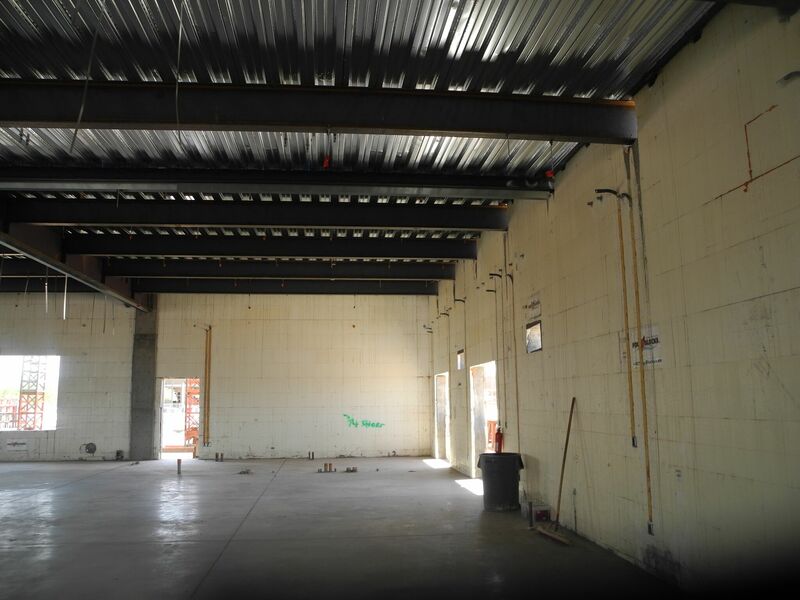 The general contractor and ICF contractor were required to work hand-in-hand in order to install imbed plates, openings, and other components to meet design requirements. 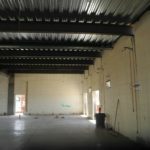 Concrete pilaster columns were integrated into the ICF walls, offering additional load bearing for heavy steel beams to support floor loads. “The use of Fox Blocks met or exceeded our ability to develop a hardened building exterior while providing for long-lasting sustainability. 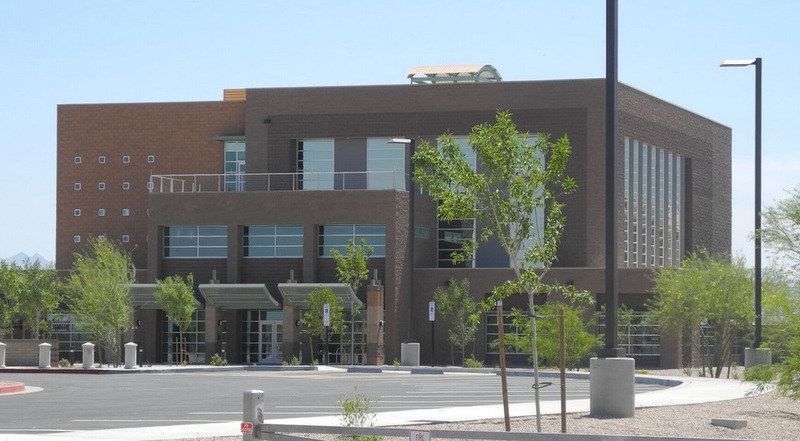 Within the exterior walls of this building are highly technical and sophisticated communications equipment which require a controlled environment without interruption. 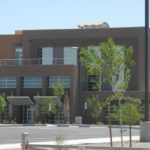 The Fox Block product provided superior insulation quality, sound dampening, bullet resistance, blast resistance and structural stability,” said Ken Leake, Phoenix Fire Chief.